WASHINGTON — The intelligence community recently warned Congress that several countries — including China, Russia and Iran — are developing space-based surveillance, navigation and anti-satellite systems that puts them in a position to challenge the United States’ dominance in outer space. Director of National Intelligence Dan Coats on Wednesday echoed that point during a breakfast meeting with reporters. The report predicts that if a future conflict were to occur involving Russia or China, either country would justify attacks against U.S. and allied satellites as necessary to offset U.S. military advantages derived from space systems. The U.S. intelligence community believes Russia and China are launching experimental satellites ostensibly for peaceful missions but in reality are being used to advance their counter-space capabilities. 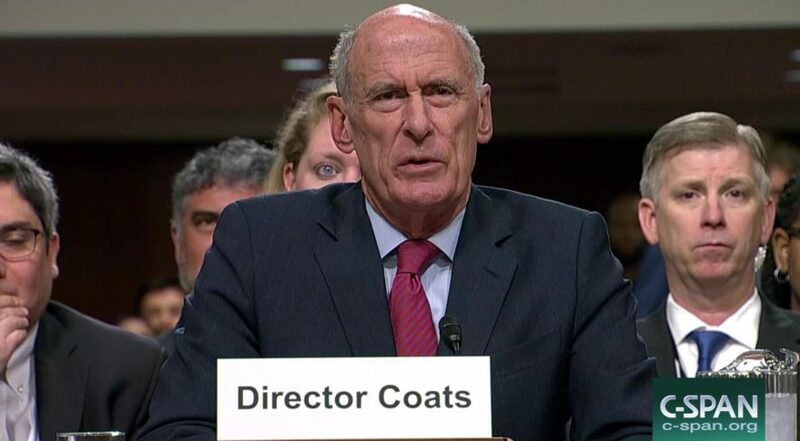 Coats would not discuss specifics counter-space weapons that might be aimed at U.S. satellites. Broadly speaking, “space is becoming an ever more important domain,” he said. He compared satellites in space to “troops on the ground” performing vital duties. Congress, however, might disagree that this is strictly a DoD call. The House last year voted to create a Space Corps in its version of the 2018 National Defense Authorization Act, but the language didn’t pass the Senate.